Our CEO reaps the benefits of 17 million dollars a year. My office alone houses 80 people, dwelling in this fantastic cubicle farm. My company “is one of the world’s largest and most successful multi-industry companies. Founded in 1923, it has grown into a network of businesses with total revenues of $10 billion, and more than 44,000 employees in nearly 40 countries, serving a diverse and global customer base.” And this is according to the company website. So one would think that the Christmas Party for such an enormous corporation would be, for lack of a better phrase, swanky as hell. Last year, there was a Saturday night Christmas party. Everyone attended dressed to the hilt. I even bought a fancy dress for the occasion. My date wore a suit. This was a night on the town, Faithful Reader. Make no mistake. Swank-filled. This year, however, rang in a small bit differently. Despite a company poll requesting another evening party, the Christmas festivities were scheduled on a Wednesday afternoon. “Formal, festive lunch.” Okay. “Transportation to arrive at 11 o’clock and the ETA for the return trip is 2 o’clock.” Um, okay. Not a shred of swank to be found. Went to work. Worked diligently (ahem) until the 11 o’clock hour drew near. As I sit within view of the windows on the side of our first floor office building, I oftentimes watch the sun set in the late afternoon. Sometimes I see the huge trucks from the construction firm next door tooling by. On this day, at 10:58 a.m., a huge shadow was cast across my desk. I looked up only to see the tailpipe smoke from some great beast. 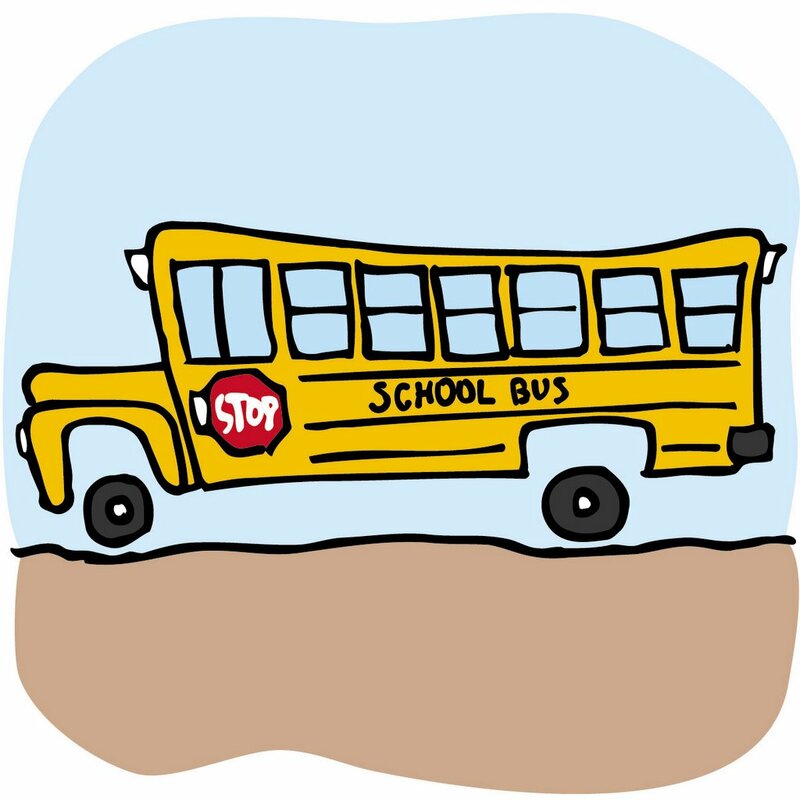 At 11:03 a.m., my pupils dilated in horror as the second bus drove by. Vast. Orange. Boasting “Providence School Department” etched across its belly. 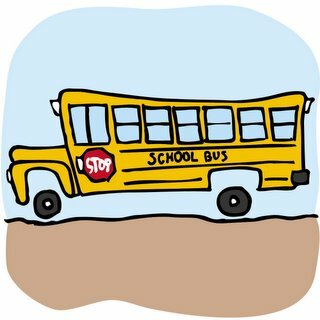 The Fortune 500 company had sent school buses to pick up is employees. We sat in those cramped leathery seats, grown men and women dressed in their business casual suits and skirts, bracing for the potholes and unsticking our shoes from the gum littering the floor. The windows of the bus were perpetually cracked open. It had a scent not unlike P.E. class and biochemistry. The wheels on the bus went round and round. And I realized then, at that moment, why the CEO made 17 million per year. A Beautiful Attempt. Holiday Break. Holiday Gift Guide for People with Diabetes Spotty Service.